Please note that PayasUgym customers will only be able to access the club during the manned hours, shown here under the opening hours tab. Anytime Fitness Hounslow benefits from a good location, a few minutes walk away from Hounslow East tube station. 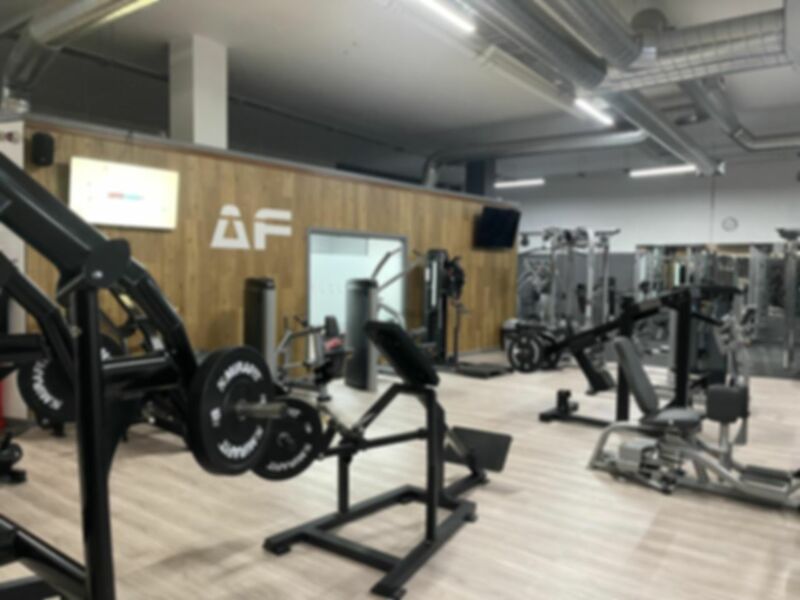 The fully air-conditioned gym offers state-of-the art Life Fitness cardiovascular and resistance equipment alongside Hammer Strength weight machines. Keeping yourself entertained throughout your workout is even easier as all the cardio machines are equipped to allow you to listen to music, watch your favourite TV show or update Facebook. There is a comprehensive free weights section that includes smith machines, squat racks, leg press, shoulder press and dumbbells up to 50kg. Anytime Fitness Hounslow have an air-conditioned studio with hundreds of classes to choose from the Virtual Wellbeats On-Demand Classes, all available immediately. Instructor-led classes are also available throughout the week, Zumba, Yoga, Circuits and Aerobics are just some to choose from. Classes may require booking in advance and additional charges may apply. Anytime Fitness Hounslow is located close to Hounslow Bus Garage, less than a 5 minute walk away from Hounslow East tube station (Piccadilly Line). Good gym, with very modern up to date equipment. Has the equipment required to work every body part. And also an extensive range of cardio machines, especially my favourite the stairmaster. Only think I would add to the range is a back extension machine.